Zomorod Yousefzadeh is the new kid on the block...for the fourth time. 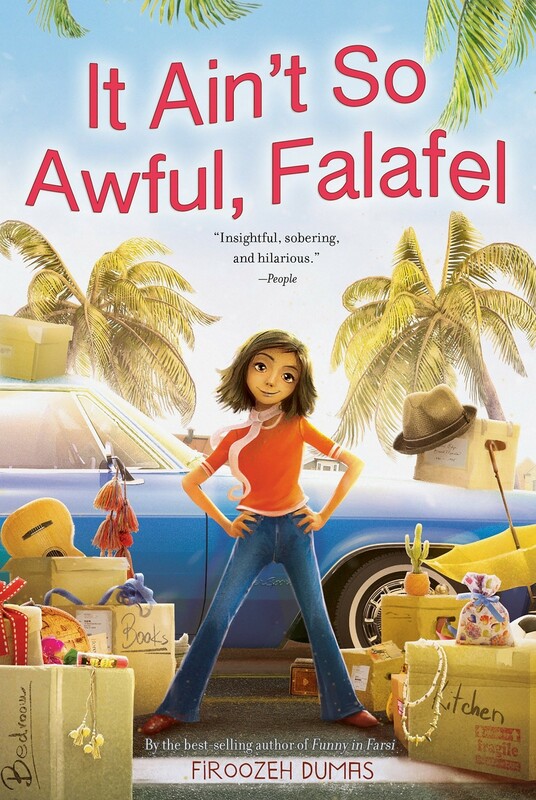 California's Newport Beach is her family's latest perch, and she's determined to shuck her brainy loner persona and start afresh with a new Brady Bunch name -- Cindy. It's the late 1970s, and fitting in becomes more difficult as Iran makes U.S. headlines with protests, revolution, and finally the taking of American hostages. Even mood rings and puka shell necklaces can't distract Cindy from the anti-Iran sentiments that creep way too close to home. 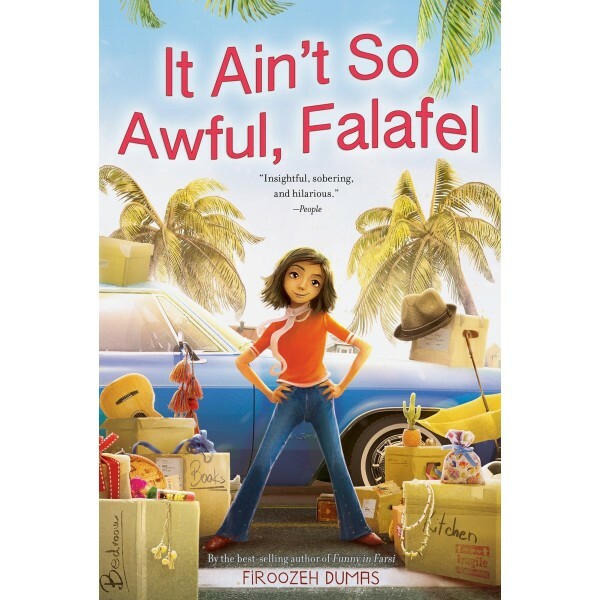 A poignant yet lighthearted middle grade debut from the author of the best-selling adult memoir Funny in Farsi.